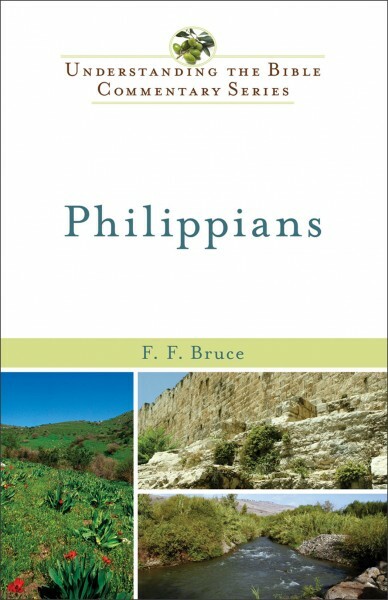 The letter from Paul known as the 'epistle of joy' is a thank-you note to the believers at Philippi for their help in his hour of need, and also provides reason to instruct them on Christian unity. His central thought is simple: Only in Jesus are real unity and joy possible. This commentary pulls the rich truth from this letter and makes it live for us today.